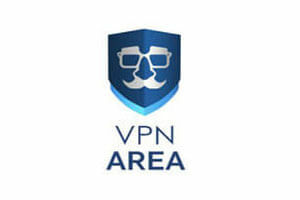 VPNArea and Avira Phantom VPN are two VPN companies that are considered by both users and experts to be among the best in the business. How to decide which provider to subscribe for? You need to compare them carefully, bearing in mind your own particular needs and what you need a VPN for in the first place.